The gripping encounters and bonds people experience throughout their lives often times form and shape their ideals, self-perception and interactions. People often hold deeply onto the personal baggage that has informed their current personalities as a comfortable and familiar security measure. Those distinct experiences and connections are intriguingly presented in the new horror movie, ‘The Master Cleanse,’ which celebrated its Los Angeles premiere last Saturday, October 22 at the Screamfest Horror Film Festival. The fantasy movie’s L.A. premiere at the TCL Chinese 6 Theatre took place after it had its world premiere earlier this year at SXSW. 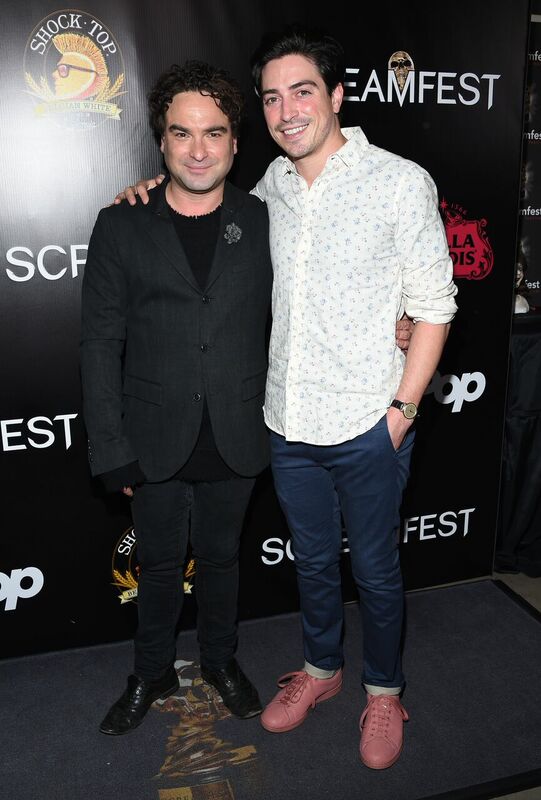 In attendance at ‘The Master Cleanse’s Screamfest screening were actor-executive producer Johnny Galecki and filmmaker Bobby Miller, who made his feature film writing and directorial debuts on the comedy-drama. Other special guests at the screening included actors Chris Hardwick and Ben Feldman. ‘The Master Cleanse’ follows Paul (Galecki), who was recently left at the alter, and seems destined and content to now wander through life without a clear sense of purpose. However, his outlook on life suddenly changes after he sees a television commercial that advertises a spiritual retreat in the mountains. Hoping that the retreat can deliver on its promise to inspire complete renewal in him, he visits its website to find more information. After following the website’s cryptic instructions, Paul finds himself in an anonymous corporate office. Along with a few other people who are in similar emotional situations, they’re all encouraged to discuss their deep emotional pain on camera, which serves as an audition reel for the retreat. Paul captures the attention of the retreat’s officials, so he’s soon sent into the mountains with a derisive group of individuals. The group is then introduced to their whimsical guide, Lily (Anjelica Huston). Watch a clip of Galecki portraying Paul in, and check out photos from the red carpet of ‘The Master Cleanse’s L.A. premiere at Screamfest, below. 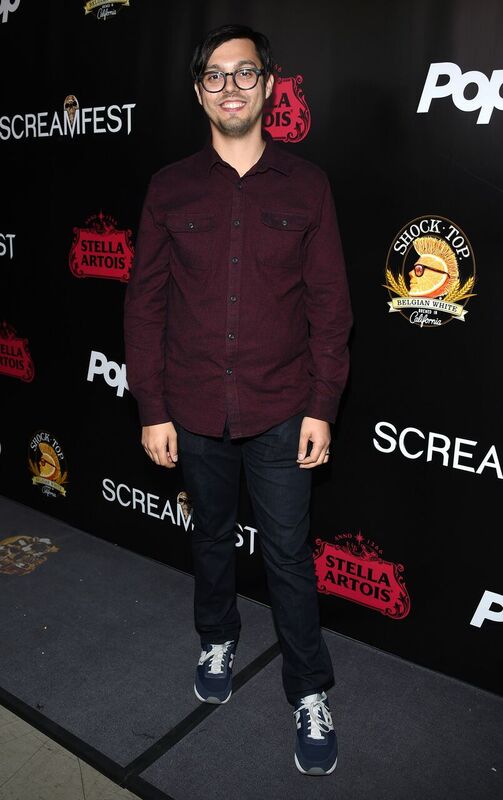 Writer-director Bobby Miller attends the Screamfest premiere of the horror film, ‘The Master Cleanse,’ at the TCL Chinese 6 Theatre. 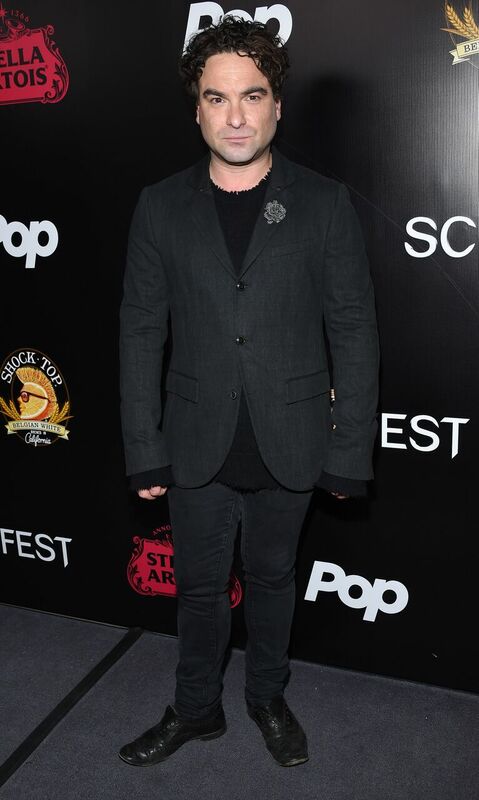 Actor-executive producer Johnny Galecki attends the Screamfest premiere of the horror film, ‘The Master Cleanse,’ at the TCL Chinese 6 Theatre. 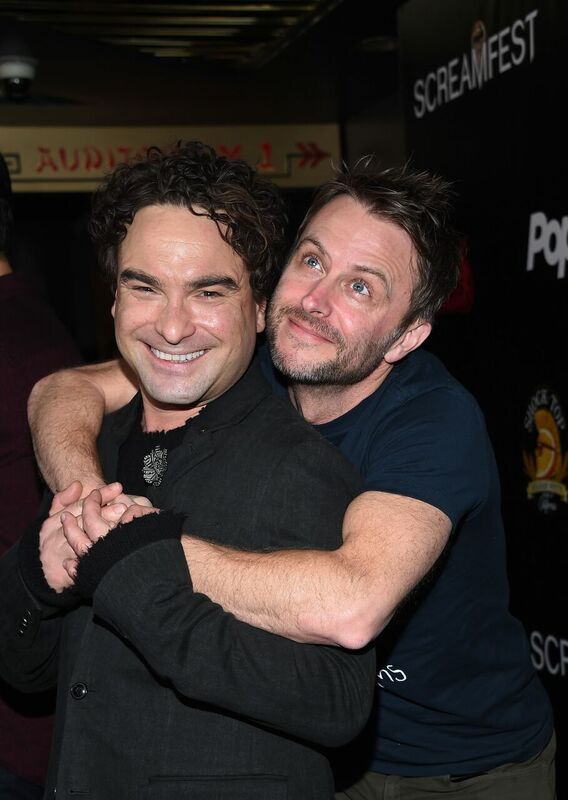 (L-R) Actor-executive producer Johnny Galecki and special guest Chris Hardwick attend the Screamfest premiere of the horror film, ‘The Master Cleanse,’ at the TCL Chinese 6 Theatre. (L-R) Actor-executive producer Johnny Galecki and special guest Ben Feldman attend the Screamfest premiere of the horror film, ‘The Master Cleanse,’ at the TCL Chinese 6 Theatre. 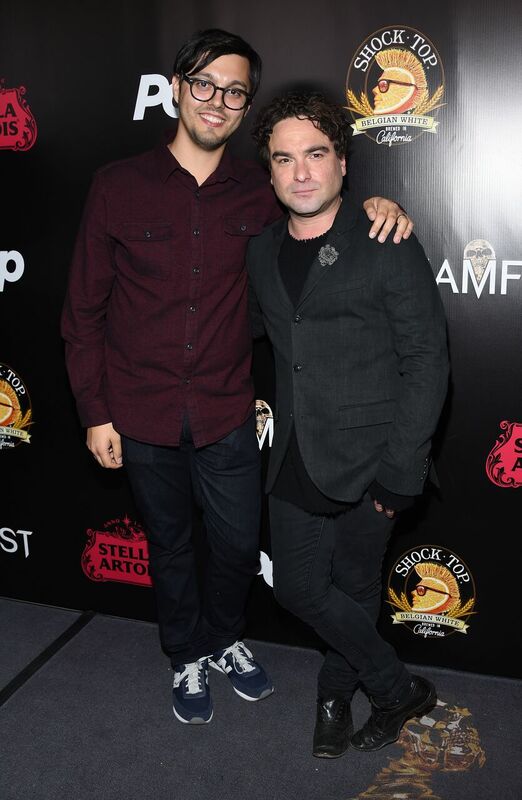 (L-R) Writer-director Bobby Miller and actor-executive producer Johnny Galecki attend the Screamfest premiere of the horror film, ‘The Master Cleanse,’ at the TCL Chinese 6 Theatre.